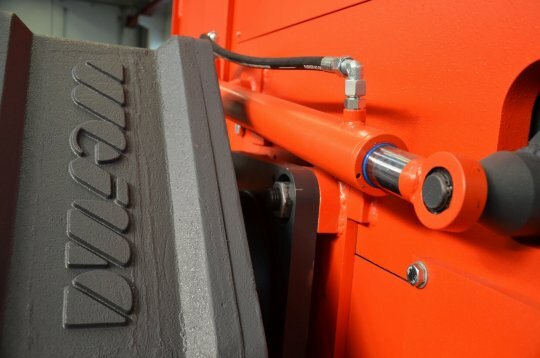 The WLK Jumbo and Super Jumbo shredders are for the most extreme of applications. 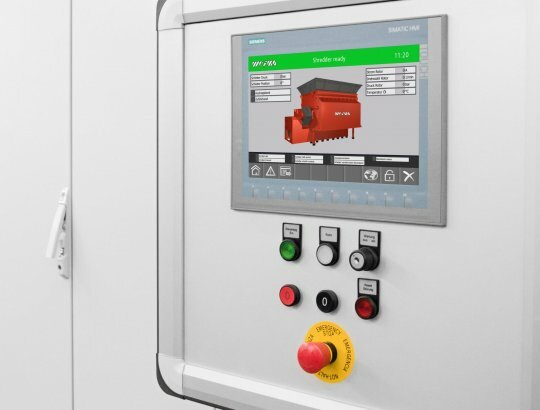 This machine line boasts stability, functionality, consistent throughput, and availability. 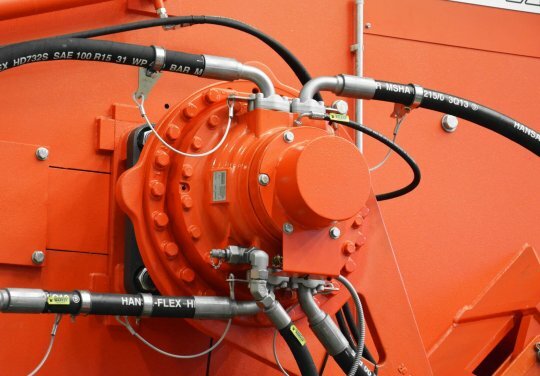 A variety of sizes and options guarantees customer-specific solutions for almost all applications. 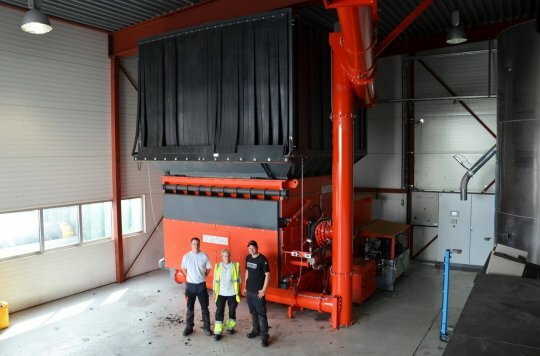 This line of machines boasts extremely robust construction and almost endless capabilities for the shredding of scrap. 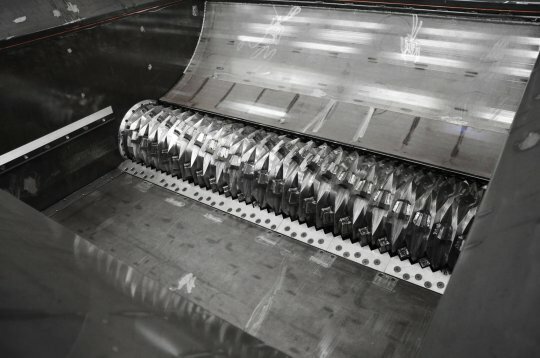 There are over 80 optional features, making this a customizable shredding solution for almost any application. 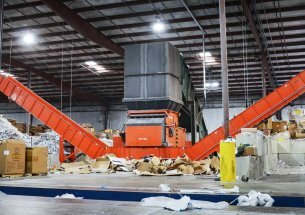 At the Fiberon plant, two WEIMA single-shaft WLK 25 Super Jumbo shredders and a WLK 18 Jumbo shred film waste, which is then processed into granulate with the help of an EREMA extrusion line. 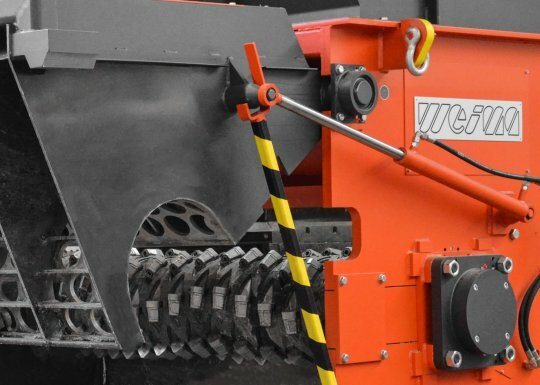 The WEIMA WLK 30 Super Jumbo plastic shredders shred large PE plastic pipes in seconds. The material is then granulated in an extruder. The cycle is complete! A WEIMA WLK 18 Jumbo shreds paper and cardboard. 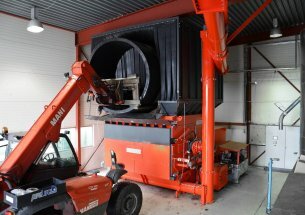 This is the first step in paper recycling. The lift-up screen basket makes preventative maintenance and cleaning a breeze. 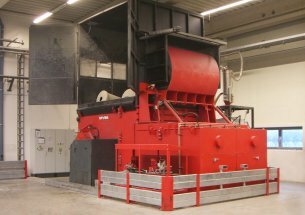 A WEIMA WLK 20 Super Jumbo single-shaft shredder shreds production waste from the automotive industry: plastic motor covers, rear window shelving units, as well as large plastic drums. Once shredded, these materials will be immediately granulated. Graf Plastics GmbH, at its Teningen plant (fig. 1) manufactures its large-volume Carat underground tanks (fig. 2) for rainwater utilization.